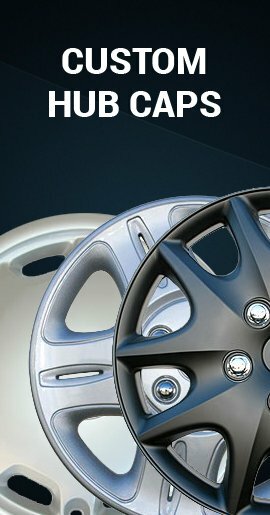 Talk to our friendly customer care staff or use contact form to contact our Customer Service department. 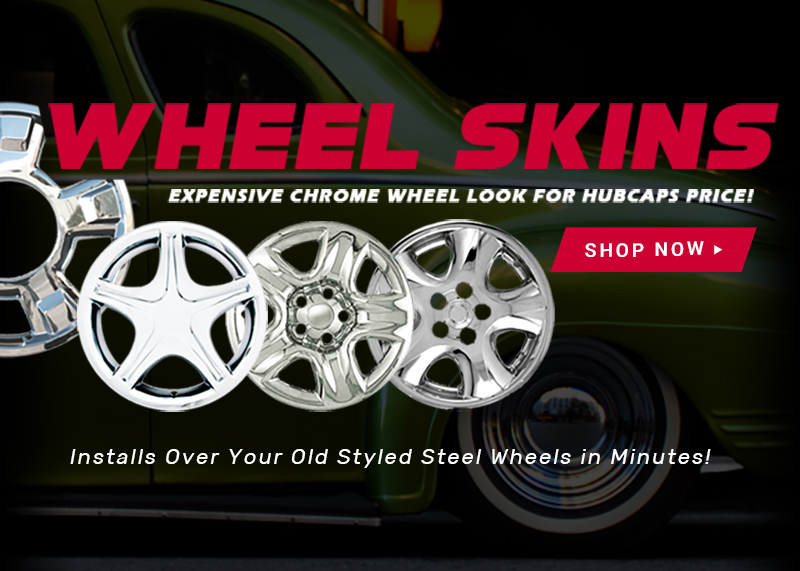 Hubcaps are what we do and we are dedicated to giving you as much information as possible to make it easy for you to find the perfect hub caps or wheel covers for your car. 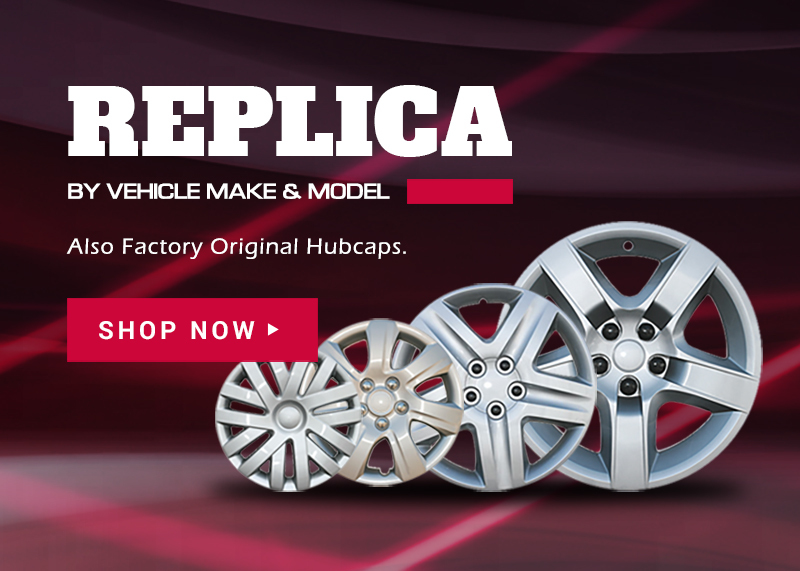 Your hubcap hunting and research for your new replica or factory hubcaps can stop right here. 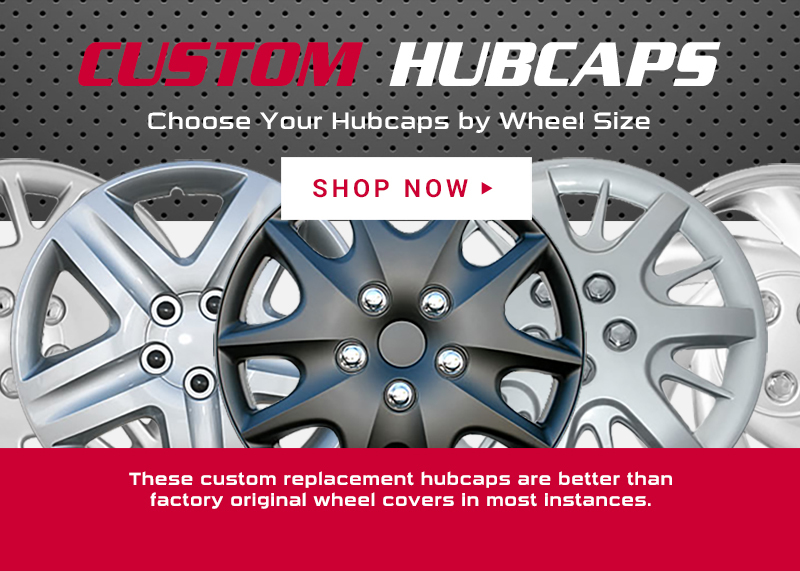 We will give you all of the help or advice that you might need choosing the hubcaps that are right for you. 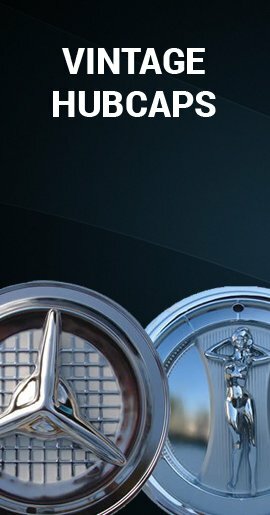 We carry both imports and dometic, aftermarket, wheel skins to cover are carefully inspected for quality before being professionally packed into shipping boxes and shipped out to you. 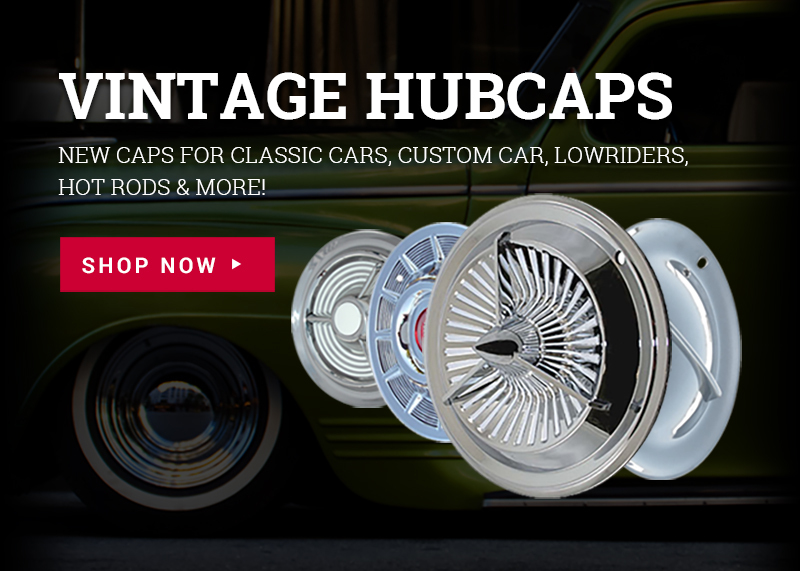 Hubcaps and wheel Covers have been Hub Cap Mike's business since 1992. 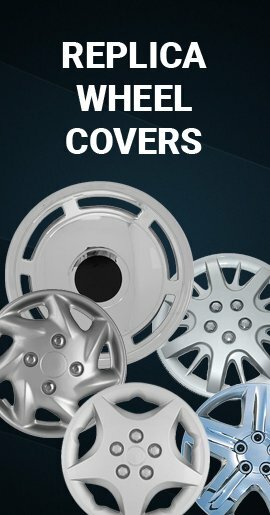 Aftermarket Hubcaps, Custom Hub Caps and Vintage Cap for your car, truck or van. Customer satisfaction is out top priority. 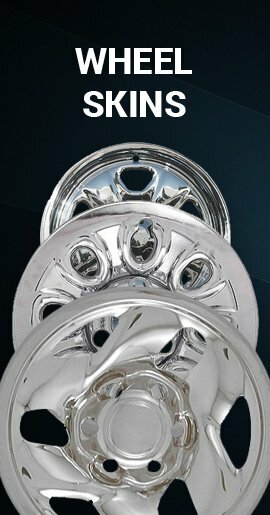 We have custom wheelcovers, (vintage, classic car, hot rod, lowrider, street rod hub caps) , including Cadillac, 50 Merc, Smoothie, Crossbar, Starburst, Fiesta, Lancer Hub Caps, Hollywood Spinner wheelcover, Reang Disc wheel cover, Olds, Trim Rings and Baby Moons.